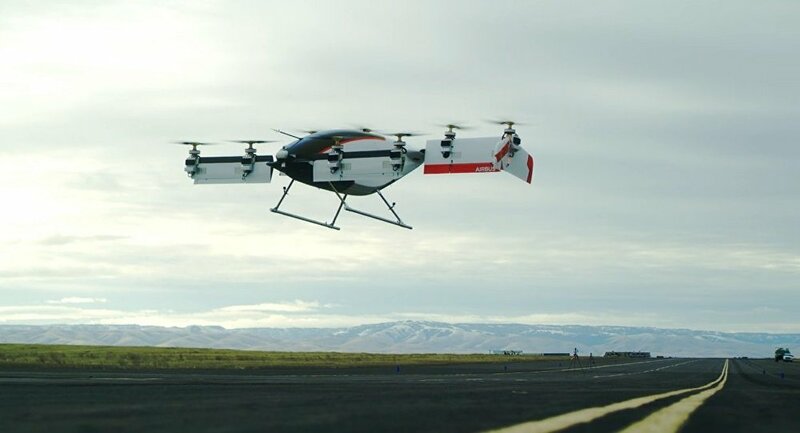 The pivotal moment in the development of the new Vahana aircraft took place late January in Pendleton, Oregon, when the drone, which is capable of carrying passengers, took off and hovered at about 16 feet up in the air, all the while piloting itself. The next step for Vahana is flying from point A to point B, a task it will have to be able to handle autonomously before ever hoping to be available to the public. Vahana is an all-electric aircraft, with a six-rotor design that enables it to take off vertically and then adjust the angle of its airfoils to move into directional flight mode. It can only carry one passenger for short-hop trips within urban settings.